Maynard James Keenan is a force to be reckoned with on and off the stage. 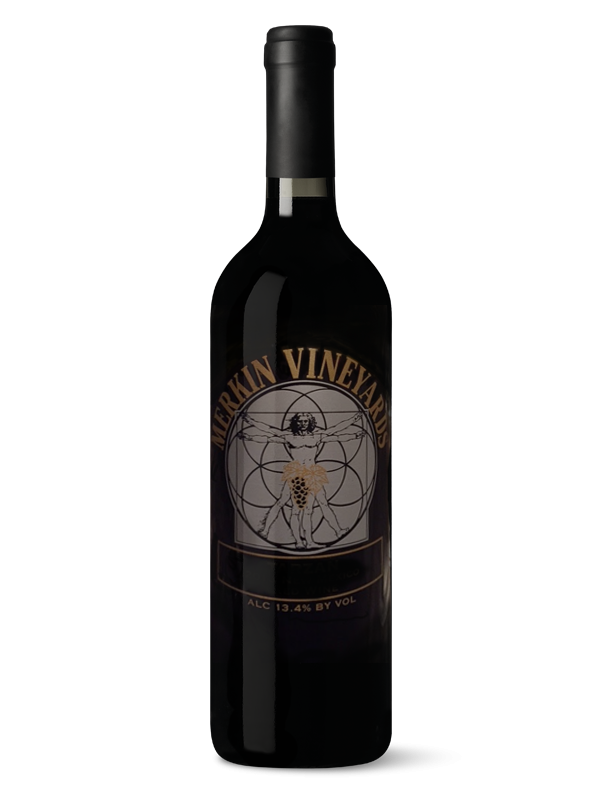 With his successful music career as the lead singer/creative in bands like TOOL, Puscifer, and A Perfect Circle, the author and musician also has been soaring to the top of many’s wine awards lists. 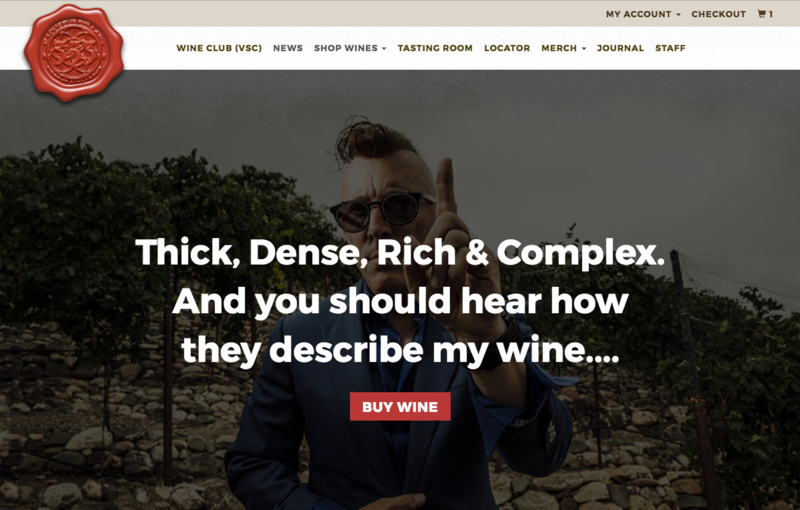 Caduceus is a small but steadily growing powerhouse in the world of small batch wines and we were more than happy to provide a digital vision to tell their story as well as craft better workflow processes for the brand and its employees. With the latest site build we focused heavily on mobile commerce and the use of a much cleaner UI than previous versions of the brand. This included a newly structured backend equipped to handle both straight product sales and shipments, to a pre-order and subscription model delivery of limited runs of wine. By creating a customized state by state wine taxation software to handle shipping requirements, the brand now has an integrated sales tool that couples county and state tax laws with easy to use input fields associated with volume and alcohol percentages in the associated CMS. The brand’s commitment to compliance is always at the forefront of growth.